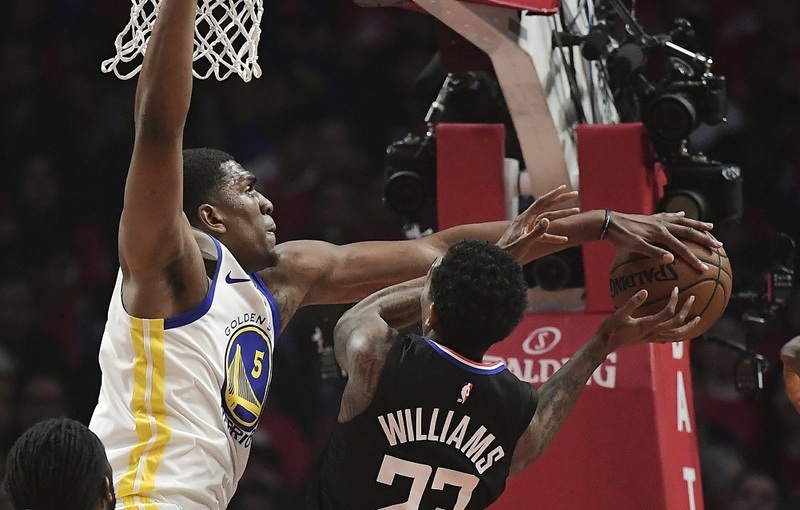 Kevin Durant established Golden State’s defensive energy by swatting away shots early. 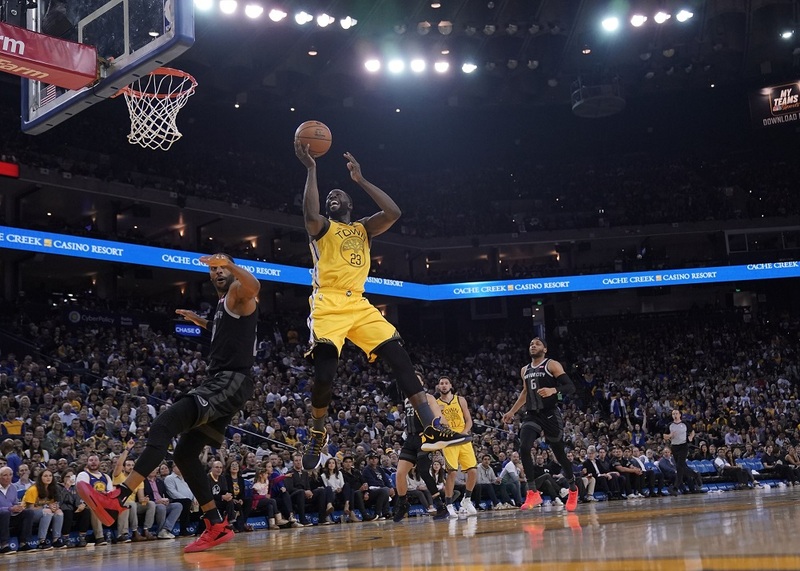 Eventually, the Warriors got going on the other end as they almost always do. 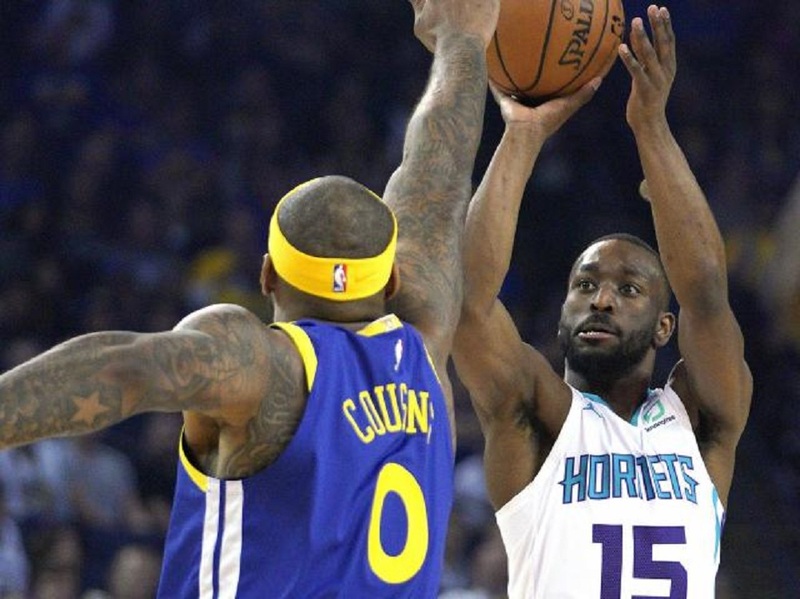 A year ago, Stephen Curry was hurting and the Golden State Warriors were locked into the No. 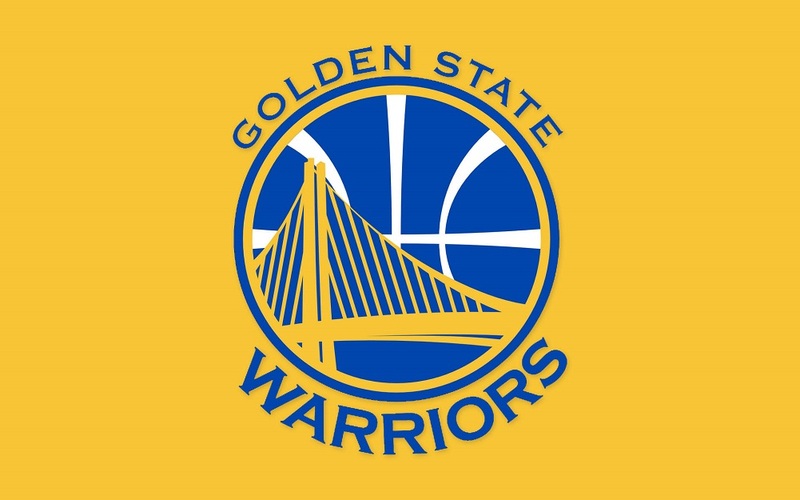 2 seed in the West. 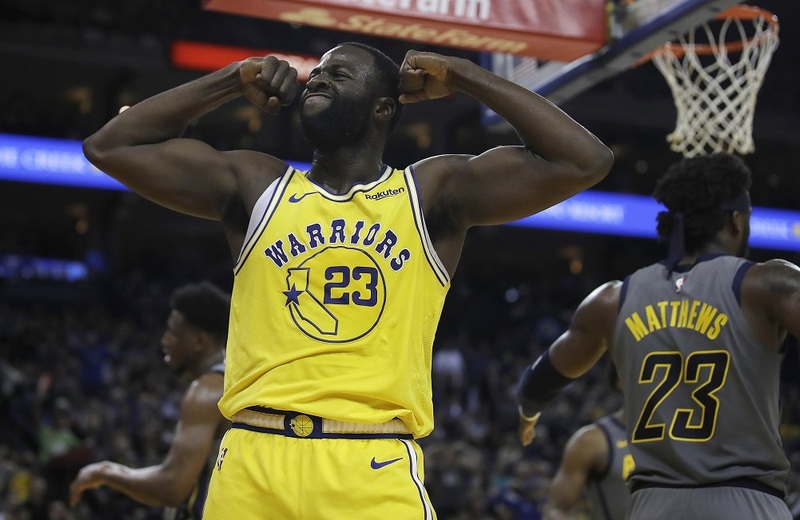 The Golden State Warriors hardly expect to fix every flaw in one night. 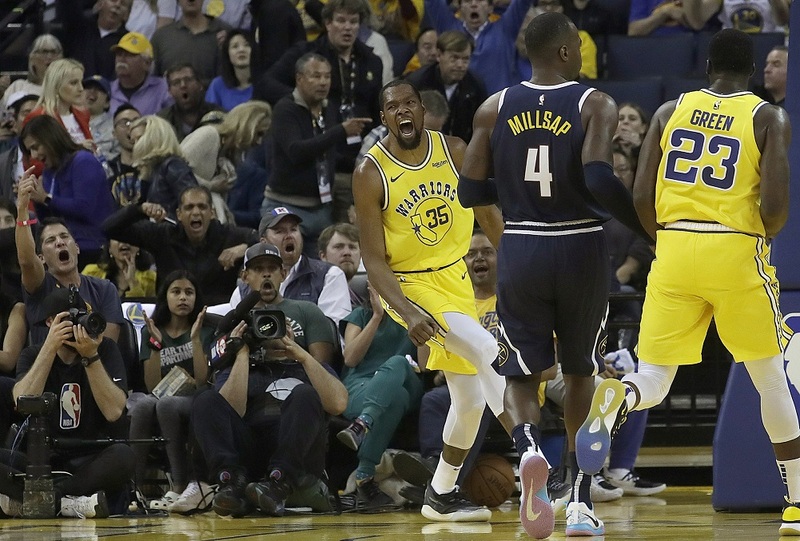 Kevin Durant emphatically showed who is still No. 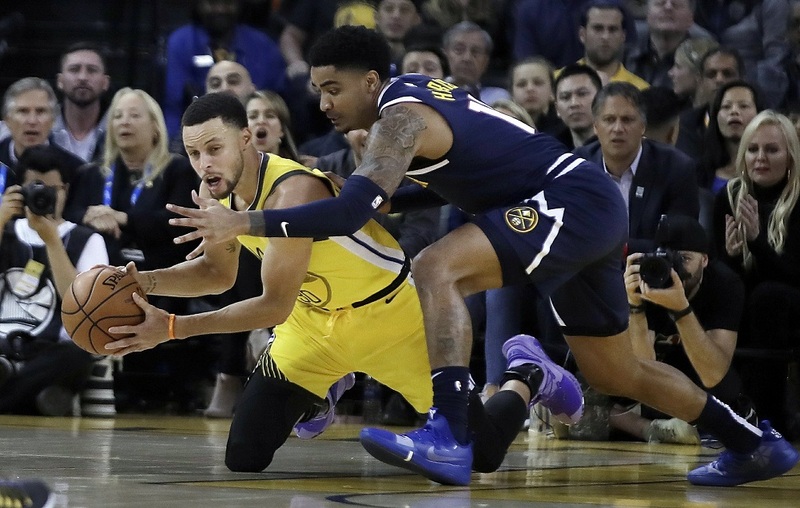 1 in the West, delivering a pair of jarring dunks late in the first half and finishing with 21 points and six assists before being ejected to lead the Golden State Warriors past the Denver Nuggets 116-99 on Tuesday night in a matchup of the top two teams in the conference. 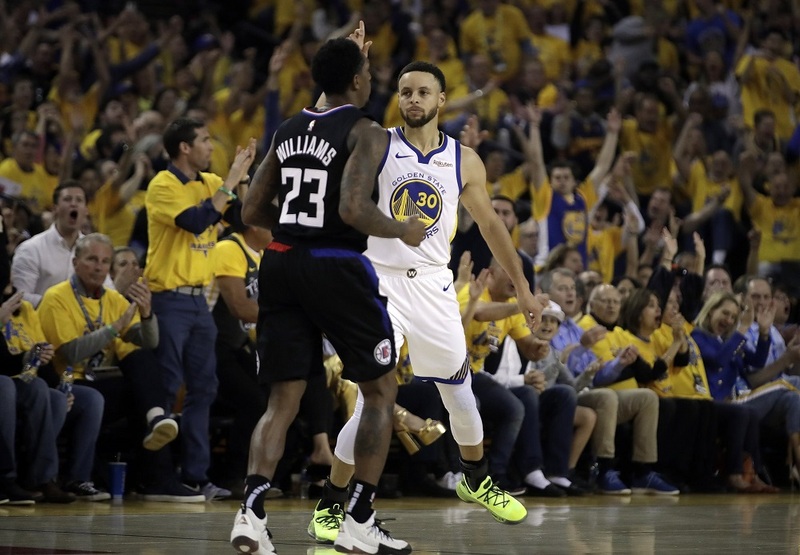 Stephen Curry has done it all in the NBA, so when he shook off foul trouble to score the decisive points down the stretch to again rally Golden State, the feat was met with not much more than a shrug. 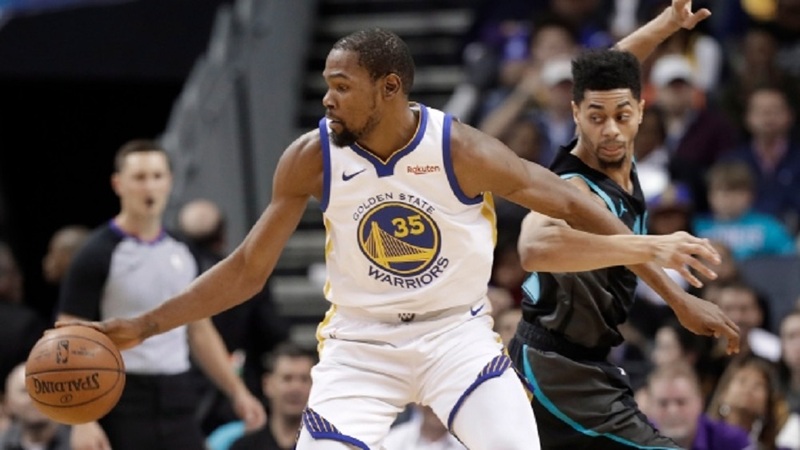 Stephen Curry scored 25 points with five 3-pointers and the Golden State Warriors beat Charlotte 137-90 on Sunday night to clinch their fifth straight Pacific Division title and hand the Hornets their worst loss of the season. 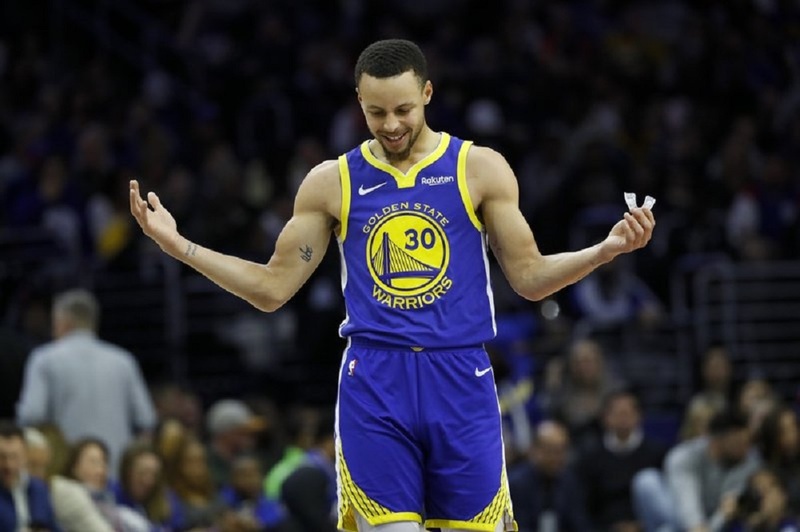 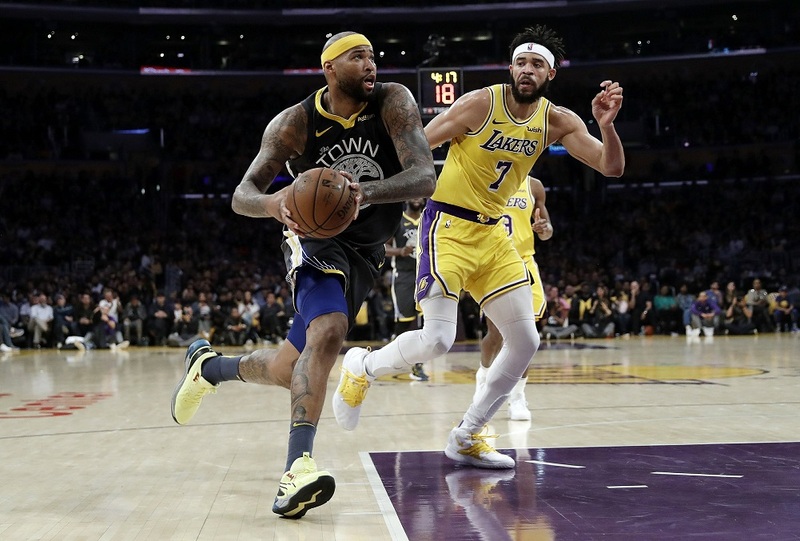 Stephen Curry had 26 points, Klay Thompson added 24 and the Golden State Warriors rebounded a night after a blowout loss with a 121-114 win over the Detroit Pistons on Sunday.